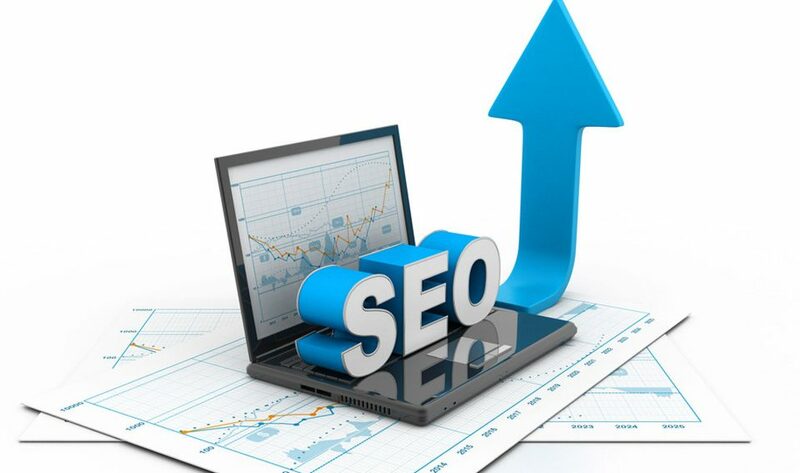 Search Engine Optimization or SEO is the process of ranking your website on search engines like Google, Bing and Yahoo. It includes all activities that contribute to getting your website found. The only purpose for SEO for local businesses is to acquire new customers. It allows you to be found by the services and products you offer, especially if the customer does not know your name. When people use search engines to look for local services and products, they probably so not know who to use or are looking for alternative options. These are real customers with real intent. That is why local SEO is very important. Salient Marketing is the oldest and most experienced company in Ottawa, providing Search Engine Optimization services. We have a proven track record and can show you many strategies and customer successes. If you want to win, we have to right formula for success. We don’t offer any packages… WHY? How can you buy a package when you are going up against competitors who may spend real time, money and effort to be the top Google referrals? In fact we always start with a comprehensive analysis of your website and your competitors. You have to know what they are doing, so you can determine the minimum level of effort required for you to be #1. 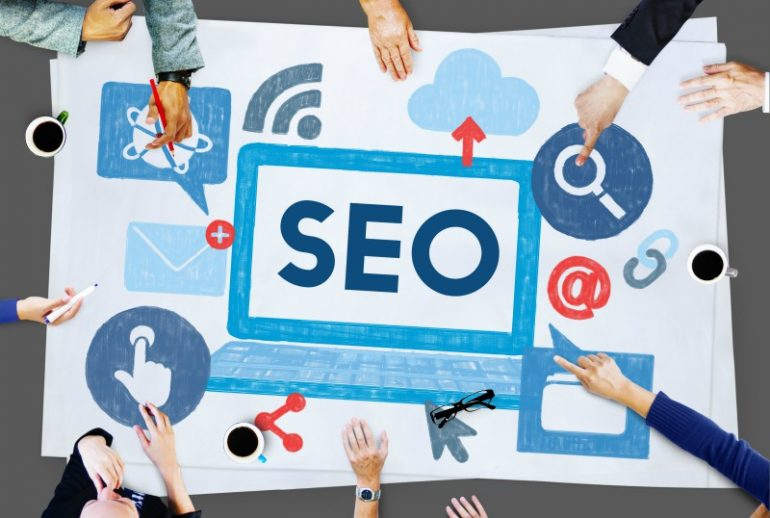 At Salient Marketing, we want to start your SEO program with a solid foundation and build upon that for years to come. With our local SEO program, we will help you achieve quantifiable results and new customers. 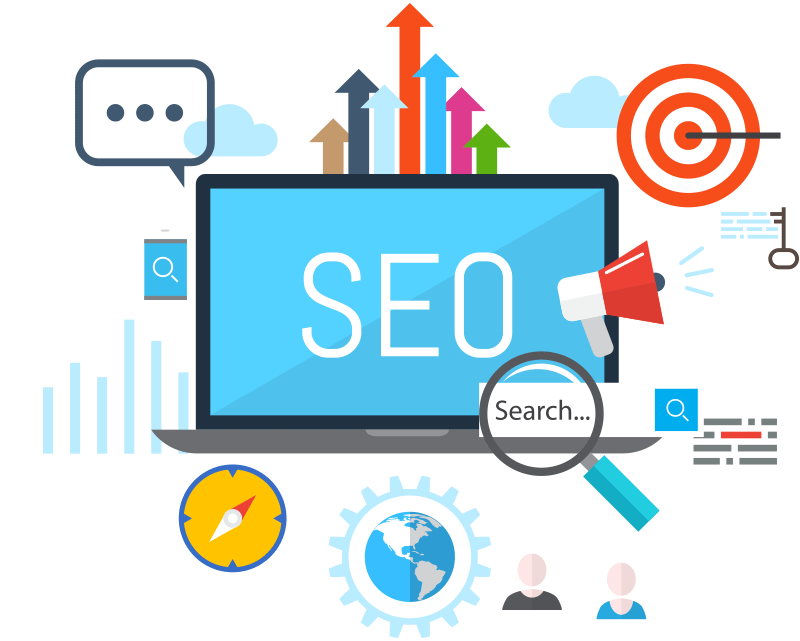 Search engine optimization, or SEO, is the process that maximizes the probability of increasing traffic from free, organic, editorial, or natural search results on search engines like Google, Bing, or Yahoo. You want your business to rank as high as possible in various search engines. That means having the right keywords and phrases on your site. The frequently changing nature of Google algorithm updates, keyword targets, and digital marketing guidelines makes keeping SEO relevant an ongoing challenge.